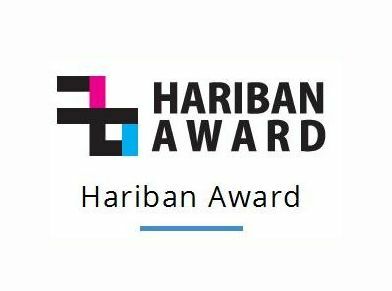 Copyright: All entrants agree that any image they submit to the HARIBAN AWARD competition may be used for marketing and promotional purposes directly related to HARIBAN AWARD and Benrido programming. All images used by Hariban and Benrido will carry a credit line of the artist. Copyright and all other rights remain that of the artist. The winner will receive an expenses-paid trip to the ancient city of Kyoto to participate in the production of a collotype portfolio, which will be exhibited as an associated program of Kyotographie 2018. Online submission of digital photographs via the website. Each artist is limited to one entry. Image requirements: JPEG format; Longest dimension: 1500 pixels at 72 dpi/ppi; Color space: grayscale or RGB.